Did you hear about the college-bound teenager who turned down the university with a boring Facebook page? Parents and admissions counselors constantly harp on the perils of social media, nagging students to clean up their vulgar shares on Facebook, take down party shots from Instagram, and watch their language on Twitter — but now the shoe’s on the other foot as students eye college and university social media pages in their application quest. About two-thirds of the class of 2012 used social media to research colleges and universities, according to a survey of 7,000 high school students by online education resources Inigral and Zinch. 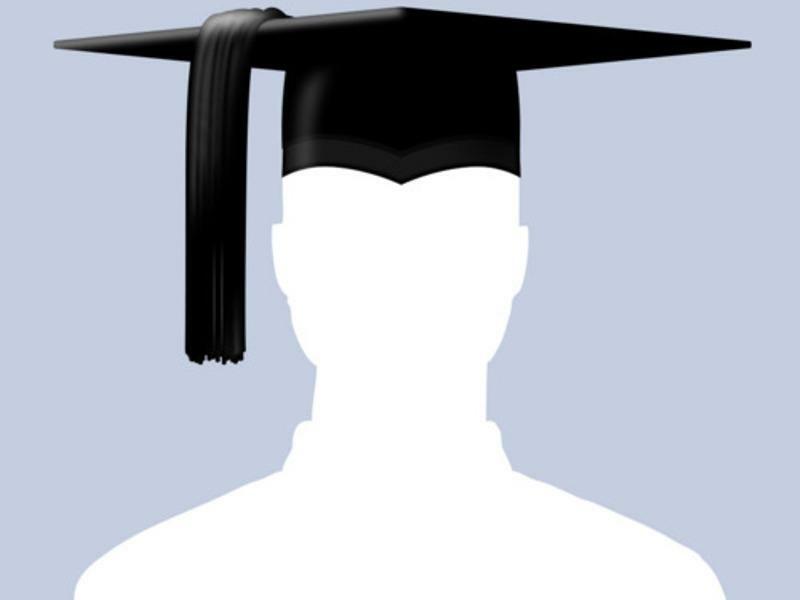 Facebook stands head and shoulders above the pack for admissions research, with 57 percent of students checking the social media giant for prospective college information. 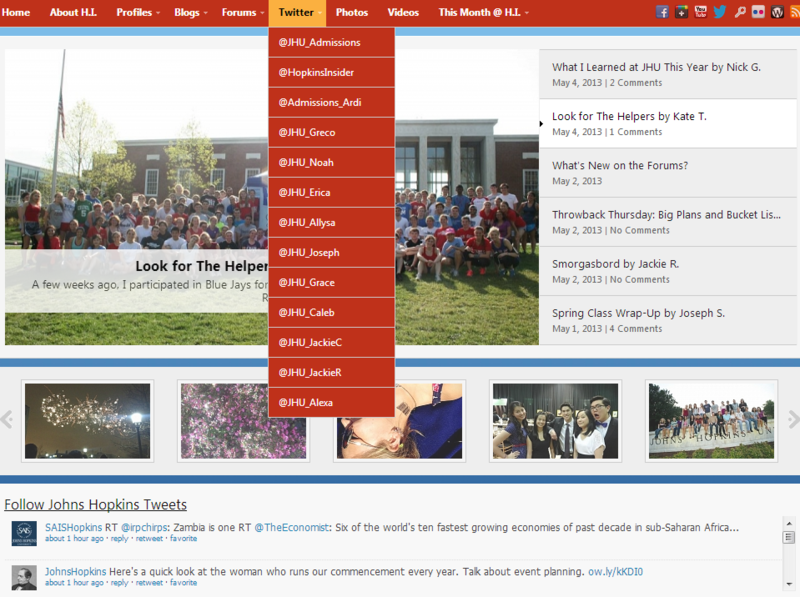 Some 38 percent categorized their social media findings as influential in their enrollment decision. Student research engagement on other social networks trails Facebook, with applicants also searching on YouTube (42 percent), Twitter (18 percent), and Pinterest (6 percent). At Johns Hopkins University, ranked second on StudentAdvisor.com’s Top 100 Social Media Colleges list, Facebook has become the matriarch of the university’s social media family, serving as a hub for many of its digital interactions. Those areas that garner the most hits are the most interactive: the university’s YouTube page and an admissions forum. “Having a strong social media presence increasingly seems to fill their needs in that it makes it easier for them to experience a friendly and dynamic relationship with what can sometimes seem like a difficult-to-navigate and faceless institution,” explains Elise Perachio Daniel, senior e-communications marketing manager at University of Washington at Seattle. “This gives them an opportunity to interact with us in a forum in which they’re already comfortable. I think it takes some of the stress out of it for them.” The university’s social media is currently ranked ninth out of the Top 100 Social Media Colleges. To find a window into college life and social life, students are looking for social media that shows profiles, reviews, and perspectives from current students, communities that connect prospects with current students, and pictures and videos of fun events at the school. 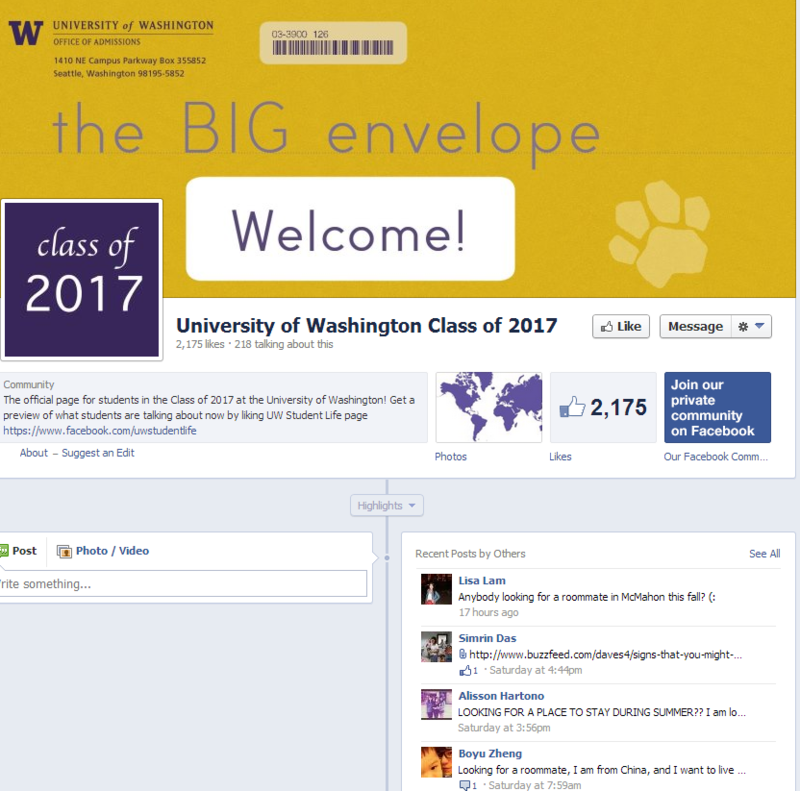 Specialized college Facebook pages such as UW’s Class of 2017 page for entering freshman help build that community from the start. “Some of the questions prospective students have can best be answered by current students,” says communications specialist Shelly M. Placek of Johns Hopkins University, number two on the current Top 100 list. “Things like the food on campus, dorm life, social life, and examples of real students’ schedules aren’t things that would typically be covered in a traditional website or view book, at least not to the depth that a prospective student is interested. This was the thought behind creating Hopkins Interactive, a social media site that is run by current student volunteers with minimal staff oversight.” Student volunteers on Hopkins Interactive are free to write and post at their discretion, with only logistical support from the admissions staff.